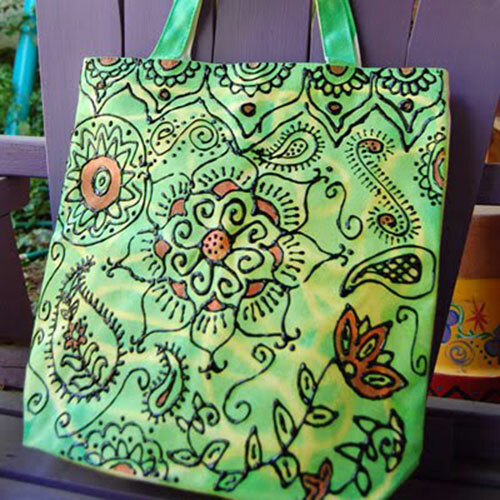 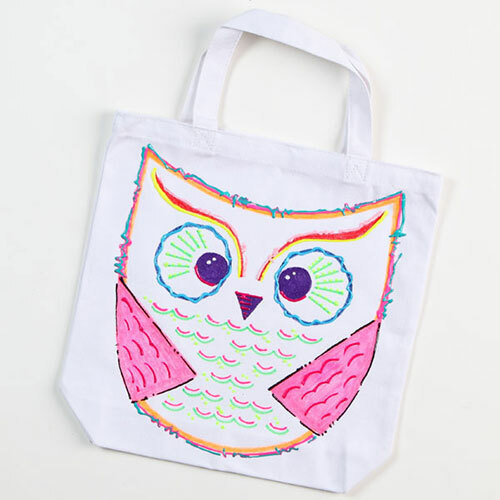 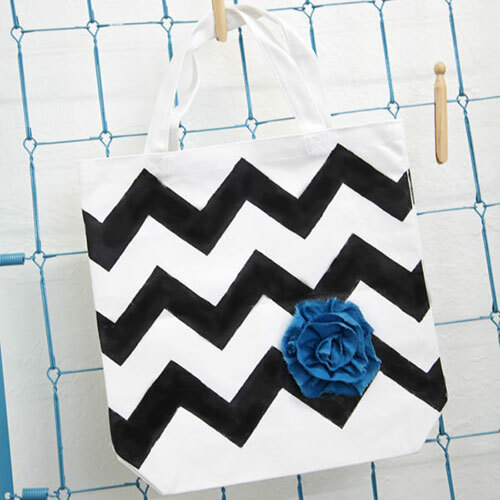 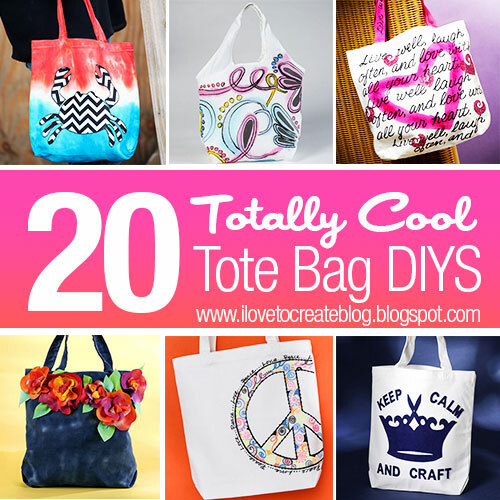 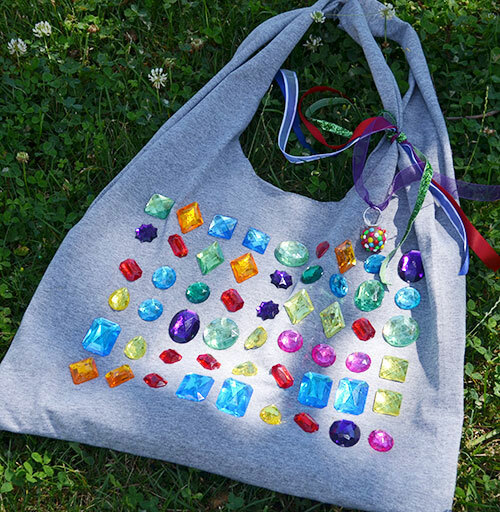 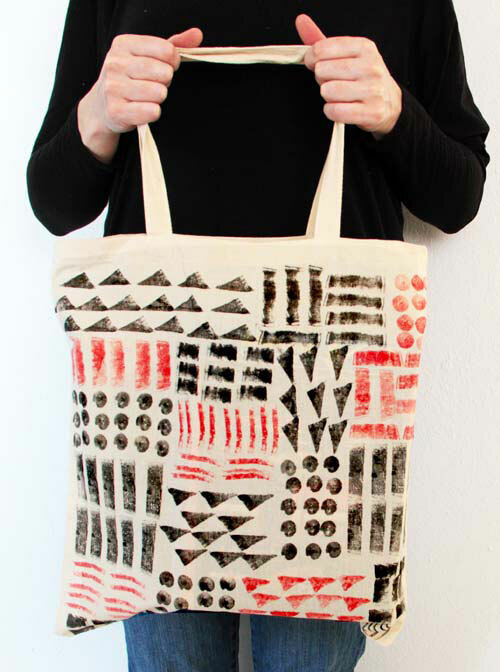 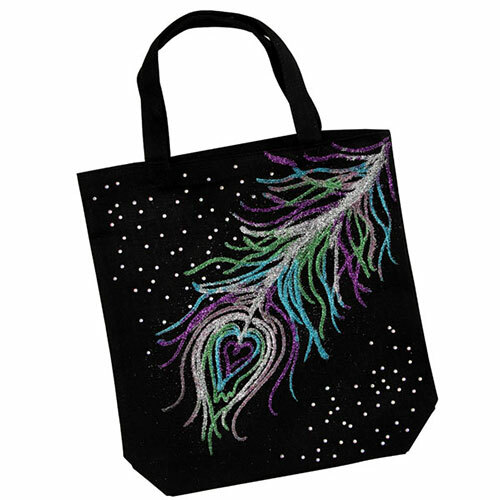 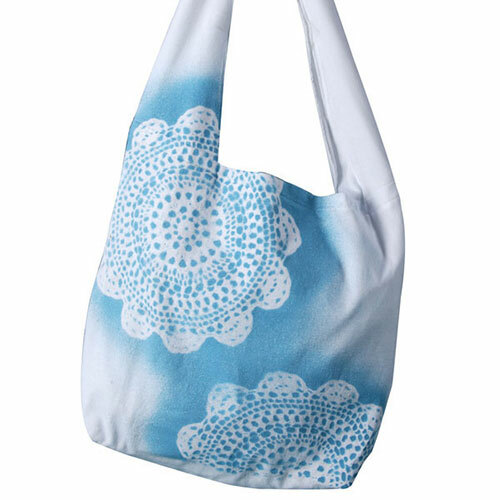 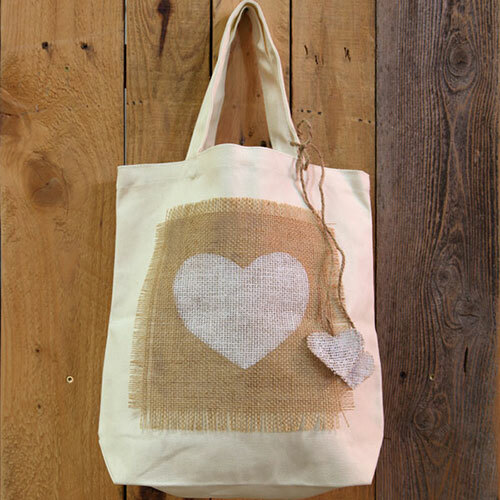 We are REALLY excited to present to you this fun roundup of totally cool tote bag tutorials in honor of our partnership with the cool designer DIY kit company Darby Smart! 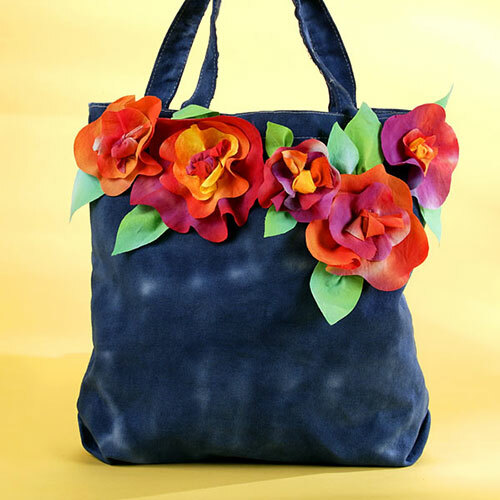 We teamed up to make this awesome 80's Throwback DIY kit featuring our new Metallic Tulip Fabric Mini Spray Paints. 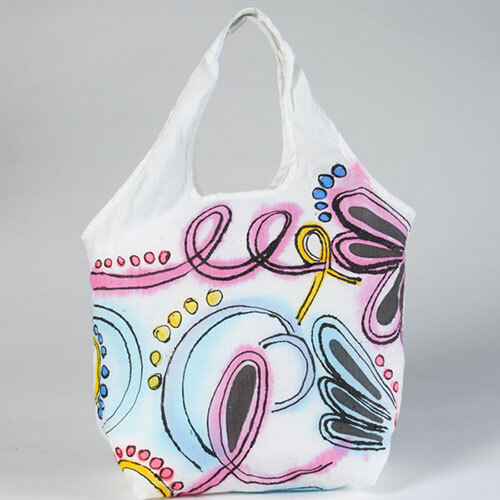 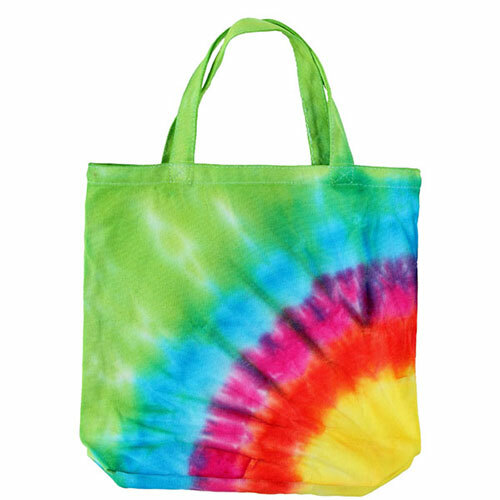 The kit also features a sturdy and stylish Baggu Tote, perfect to use as a purse or tote for an afternoon stop at the grocery store (or in our case...craft store). 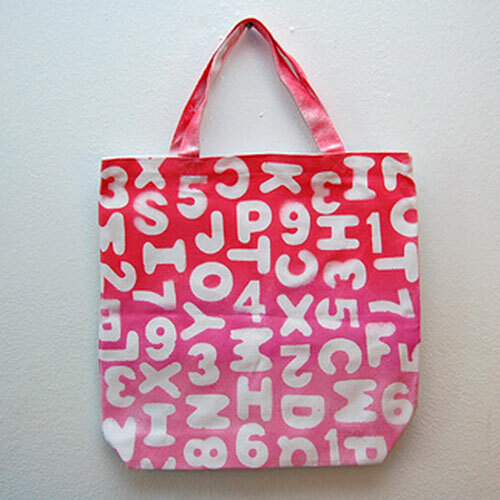 Also inside is a super large 12x12 mix tape stencil from The Crafter's Workshop. 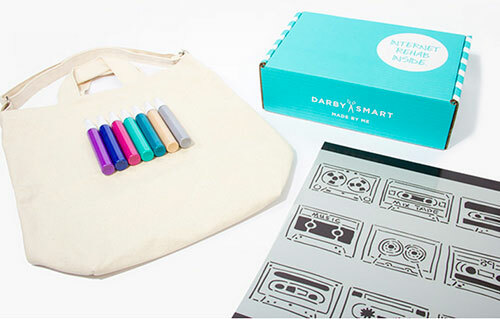 Get creative and order up this Darby Smart kit or check out some of the inspiration below. 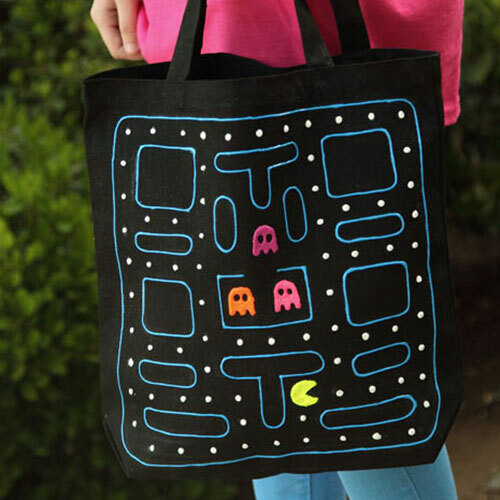 A gal can never have too many tote bags, right? 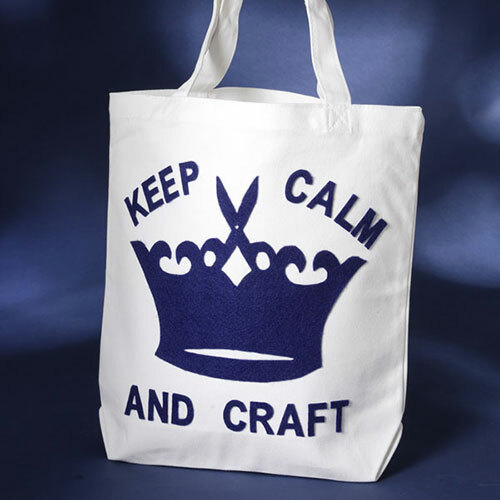 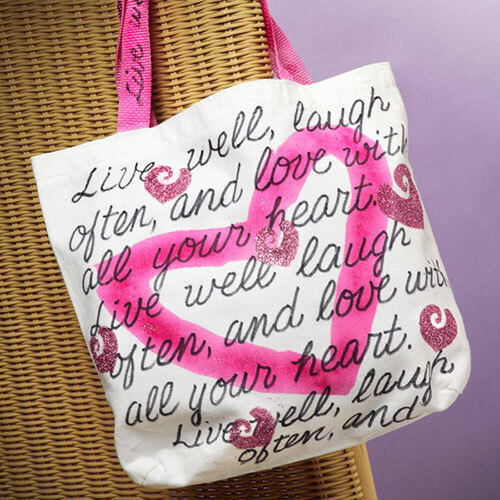 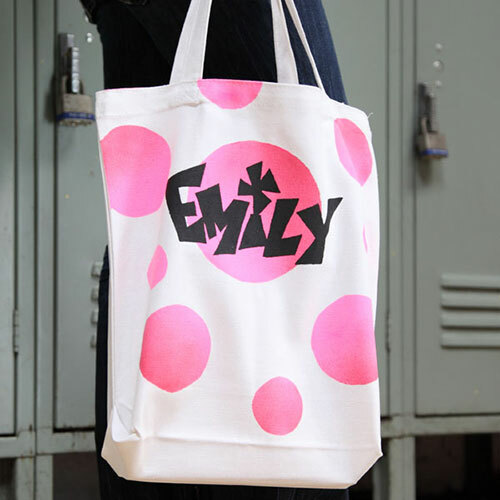 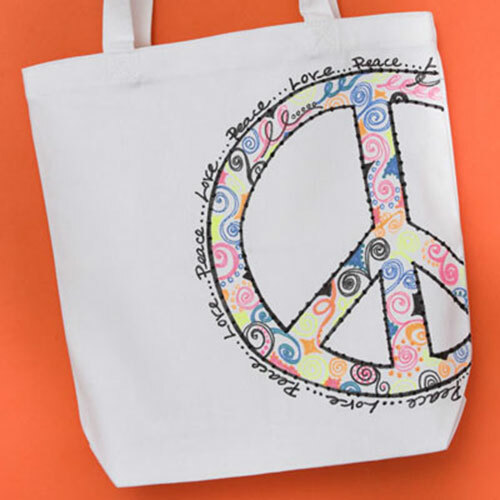 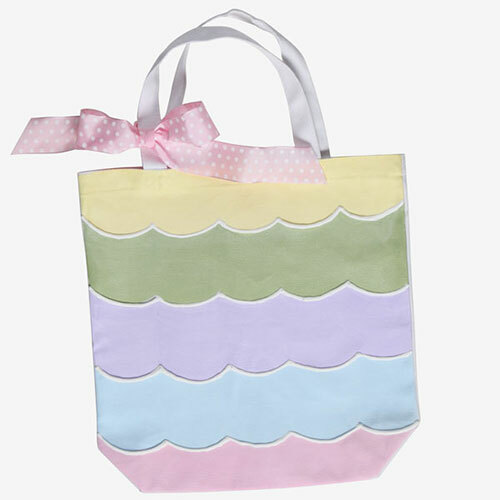 Which one of these totes is your favorite? 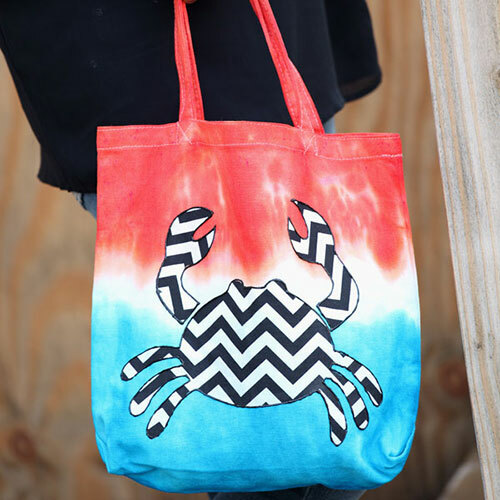 I like the FAB CRAB!! 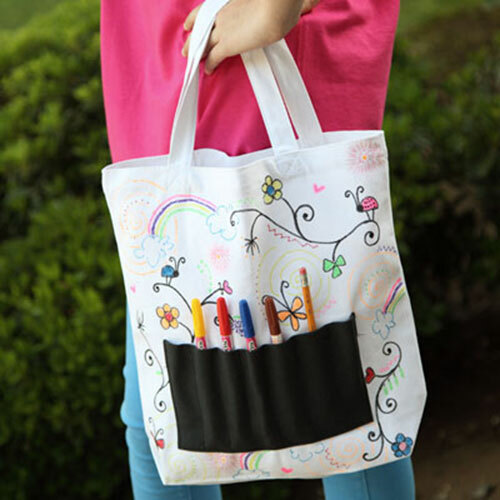 ALL ARE cool...I want to try one!